Comfortable wide-profile design with super soft, contoured rubber grip. Comes with blank ink and medium point tip. 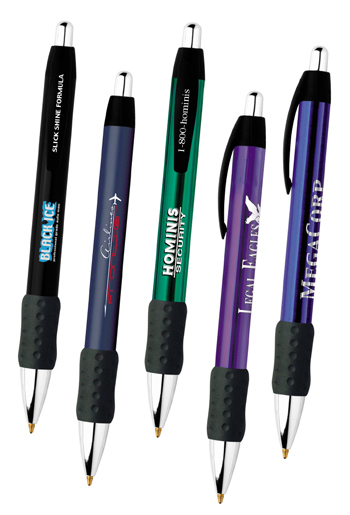 Features large decoration area for best logo reproduction and 1.9km of writing ink. Quality Bic click system guarantees unlimited clicks.